Users having these issues say that they have much lower signal than their previous devices, which most often were reported to be iPhone 7s, 8s, and Xs. The issue causes severe issues connecting to 5 Ghz WiFi networks. While it seems that most of the affected devices were on Verizon, there were some reports across all carriers. However, while the issues are widespread, they do not affect everyone. In fact, most users like me are reporting faster than ever LTE and WiFi speeds. One of the first things the usual online suspects bring up is good old “antennagate.” A classic, to be sure. More reasonable theories center on the problem being related to software, which would be addressable via an iOS update. In fact, there may be a little evidence that points to the latter being the answer. According to Twitter user @DrinkJuiceShelb, he was able to solve the problem on his phone by doing a hard reset with a computer, without restoring a backup. This was evidently after over an hour on the phone with Apple Support. 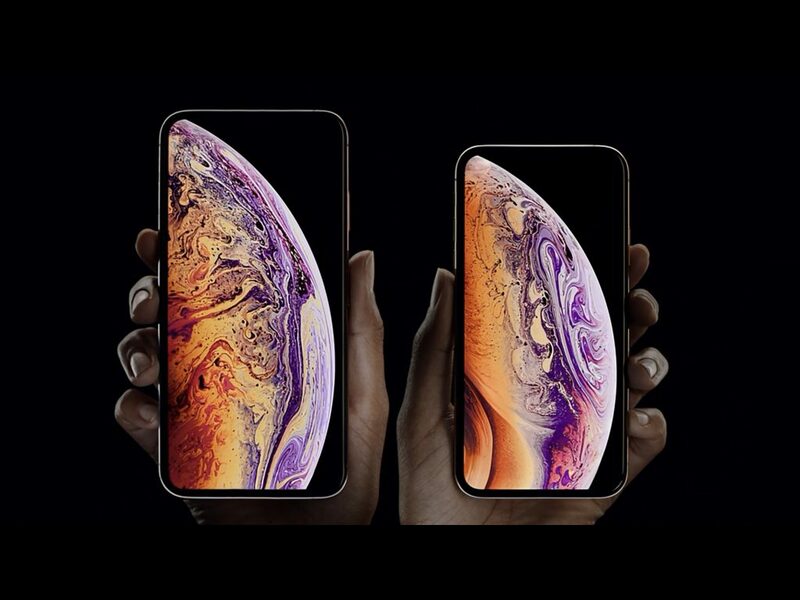 @MacRumors @reneritchie @9to5mac an hour on the phone with Apple, we fixed the issue with WiFi/Cellular on iPhone Xs Max. You have to restore with a computer without a backup. I know its crazy to think we still have to do this, but it worked and fixed both WiFi and Cellular! So, if you are also experiencing similar slowdowns, poor signal, or connection problems with LET and/or WiFi, I would definitely recommend that you give this a try. It is definitely a LOT more trouble to get your phone back in order, especially if you have a lot of apps like I do. Still, a little time and inconvenience certainly beats the wireless speeds described above. Before you do attempt a hard reset using a computer, I would suggest that you perform both an iCloud backup, and a backup using iTunes. This way, if this solution doesn’t work for you, it will be easy for you to recover your apps and settings while looking for another solution. If this were a hardware issue, a hard reset would not have fixed it, which, much to the chagrin of a segment of the tech press, likely rules out Antennagate 2.0. While I have to caution that one user’s experience may not be the end of this story, there is some precedent here. I can attest to the fact that always restoring your iPhone from a backup can eventually get you into trouble, especially if you are doing things like jailbreaking (no so common today), or running iOS betas (increasingly more common). While the negative effects were different in my case, I have experienced issues caused by a restore from backup myself. The fix in my case was the same- setting up the device as new. The reason for these problems and breakdowns is simple. Over time, trash, corrupted files, buggy bits from betas, and cruft left over from previous versions of the OS can take a toll. Add in the wrong interaction with a new piece of hardware and its driver, and we have just the kind of issues that some users are experiencing with their new iPhones. We see this all the time with Windows, and even to some degree with the Mac. The more complex smartphones get, the more they will behave the same way. 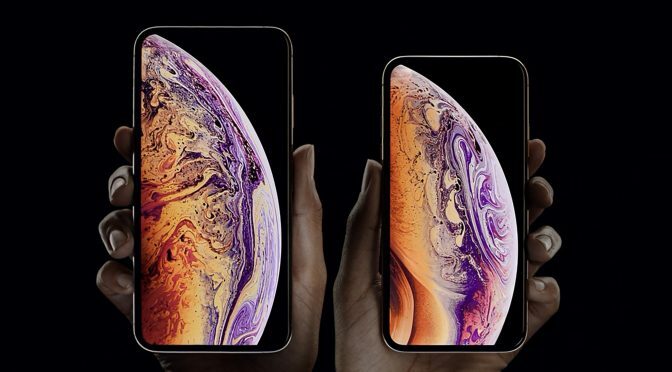 Have you had any issues with LTE or Wifi speed or connectivity on a new iPhone XS or XS Max? Have you tried doing a hard reset and setting your phone up as new? If so, let me know in the Comments section below, on Flipboard, our Facebook page, on Twitter, or on our new Instagram account.